Every gardener should know how to mix compost in their garden. And if you’re one of those gardeners who’s willing to learn the basics of mixing the compost. Then you’ve come to the right place. 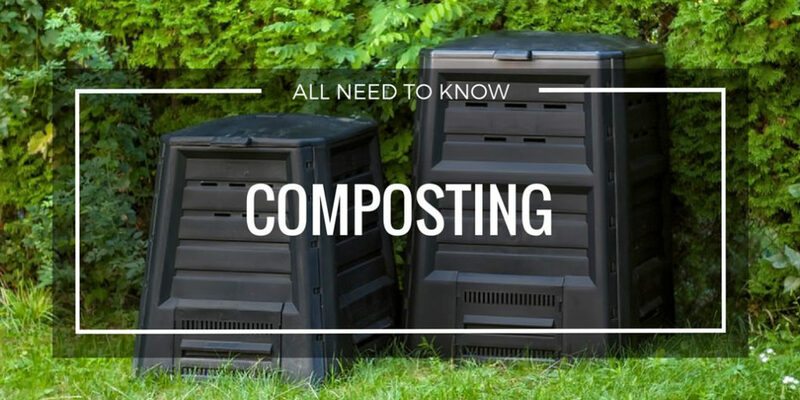 Learn everything that you need to know about composting mixing here. Read now to learn more. Dealing with weeds in your garden doesn't always mean just getting rid of them. Weeds can still be used for making compost. 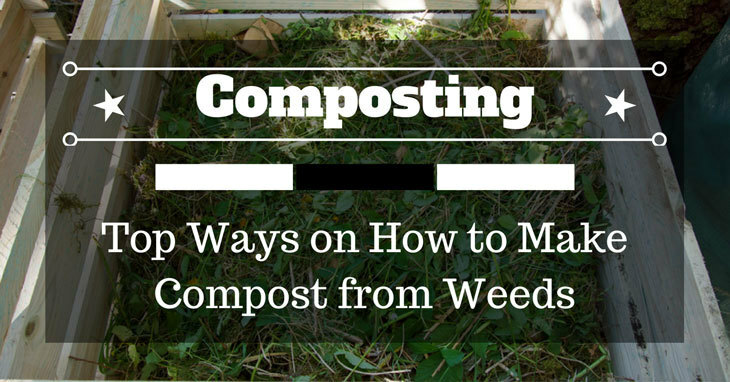 In this article, we will be exploring the different ways on how to make compost from weeds. So don't just throw out your weeds when you’re cleaning your garden. Because you can still make compost out of it. Buying worm farms online can be quite expensive. Especially if you buy high-grade worms for your worm bins. That’s why making your own worm bin and castings at home is the better approach. In this article, we will be teaching you how to make your own worm bins and castings at home. Want to be successful in vermicomposting? In this article, we will teach you how to feed your red worms with the right organic matter. We will also list some of the foods to feed and to avoid to keep your red worms healthy. Vermicomposting is a useful process for gardeners. It allows you to continuously produce healthy fertilizers for your plants from the organic residue in your kitchen. This article will tell you more about vermicomposting, how it is done and how it can help you. Worm castings are versatile organic matter with many uses. 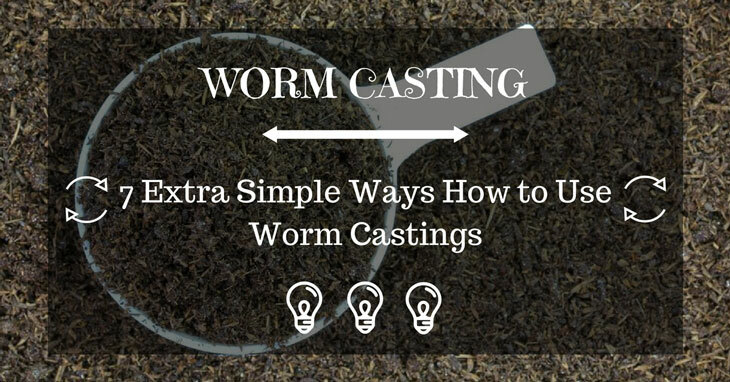 In this article, we have listed 7 extra simple ways to use worm castings. With the right knowledge on how to use worm castings, you can easily grow healthy plants even in a barren soil. We spent over many time researching and testing different compost tumblers. We help you choose the best compost tumblers for your particular needs. From the materials used to the benefits reaped. Here's everything you need to know to help you difference between compost vs mulch. Maggots in Compost is a common problem to many people. 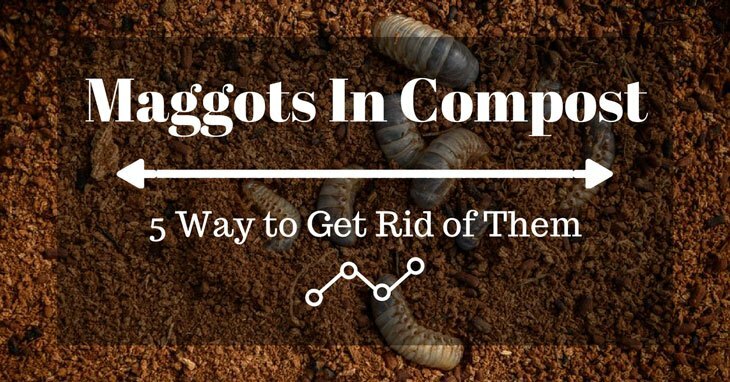 After researching we have found some of the best and easy ways to help you eliminate maggots.